(12/07/2018) Recently, Flipsnack announced that they would be removing my ability to add my PDF's without upgrading, so I had to switch to embed codes with Google Drive. If you cannot view these properly, visit this folder itself. Thank you! Something I like about this assignment is that it was very simple and easy to export a Fixed EPUB document. If I had to do this again, I'd make my own flipbook design type thing. 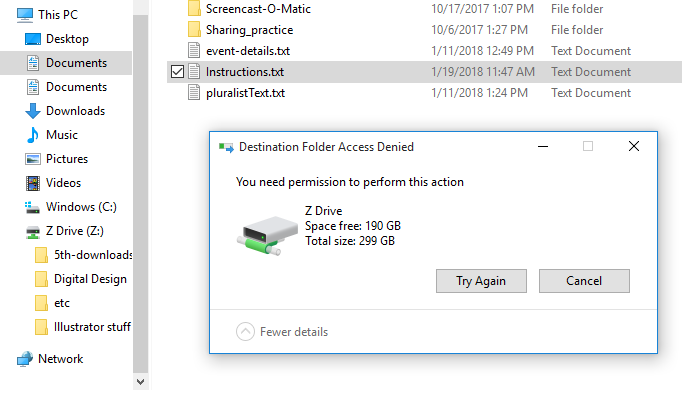 If you were to do this, make sure that all of your settings are correct, and don't try to stick the Instructions.txt file into your Z: drive; it doesn't work. Something​ I like about this assignment is that it's also really simple to export this, just as easy as a standard EPUB. If I had to do this again, I'd use more original content. If you were to do this, make sure you realize that you can't actually upload the EPUB to Weebly, just use flipsnack. Oh well. Wait, by the way, ignore the fact that you'd have to sync TypeKit fonts for this. It's a minor detail. Conference posters are widely used in the academic community. Research posters summarize information or research concisely and attractively to help publicize it and generate discussion. The poster is usually a mixture of a brief text mixed with tables, graphs, pictures, and other presentation formats. Something I like about this assignment is that it actually really came out nice. If I had to do this again, I'd use my own content and make this from scratch. If you were to do this, in ACATestPrep: turn on subtitles, and speed up the video to 1.75x because this dude talks really fast. Also, make sure you don't change your display settings to "High Quality Display" because it will crash when you go to add an effect. InDesign loves to crash when you have the effect preview on. This layout is a design plan for a page or spread in a yearbook. It accounts for the size and position of all elements on a page. Lead (or Lede). The lead is the introductory portion of a news story; usually the first sentence or paragraph. It relays to the reader the most essential information. Something I like about this assignment is that it looks very high quality and professional. I also like the body paragraph on the 2nd page, because it's pretty special. If I had to do this again, I'd do this with actual information and with our own school. If you were to do this, make sure you have everything aligned properly, because otherwise it'll come out weird. Also, when you export it as a PDF, export the spreads and not the pages so it comes out like the example shown above. Something I like about this assignment is that very first page. It look really good, and I'd definitely order some food here if it was an actual restaurant. If I had to do this again, I'd actually do it for a local steakhouse with their own information. If you were to do this, make sure you don't freak out when you switch to Normal mode, because what's unprinted really needs to stay unprinted. It's a mess back there. Design Competition to create a Planner Cover for the 2018-2019 school year using Adobe InDesign.